'Mani Bikram Shah Youth Player Award' to best youth player - Integration Through Media ....! KATHMANDU: All Nepal Football Association (ANFA) is to present ‘Mani Bikram Shah Youth Player Award’ to the best player of ongoing Martyr’s Memorial ‘A’ Division League Football. Issuing a press release on Thursday, ANFA said that the award would be presented in memory of former Captain of National Team, Shah. The award carries a purse of Rs 100,000. Shah passed away nine month ago. According to ANFA, It would be true tribute to late Shah while establishing the award in the name of best player like Shah. 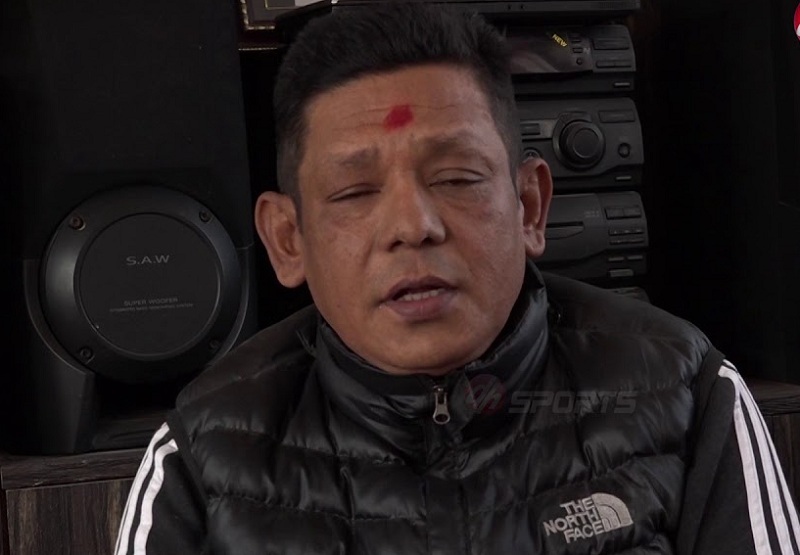 Shah rose to fame with his dazzling performance in 1993 South Asian Games (SAG) in Bangladesh, where Nepal clinched gold medal after defeating India in the final.